Forest Park, IL residents can benefit from the close location of Blue Sky Builders. 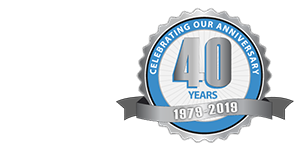 Located in nearby Downers Grove, Blue Sky has been building garages in the area for over 30 years! Below are some examples of Garages we have built in Forest Park, IL. View our gallery for more garage photos.